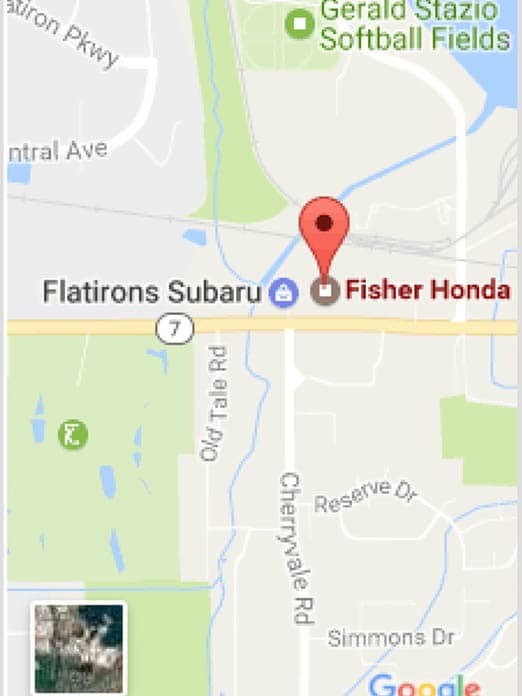 As the 2016 model year ends here at Fisher Honda, all of the 2017 Honda models are beginning to hit our lot. Now is the perfect time to trade-in your old vehicle for one of our brand new ones. We offer top dollar appraisals on all trade-ins that are based on Kelley Blue Books standards. You can be sure that when we deduct the value of your old car from one of our all-new Honda vehicles, you’re going to be getting exactly what your previous vehicle is worth.